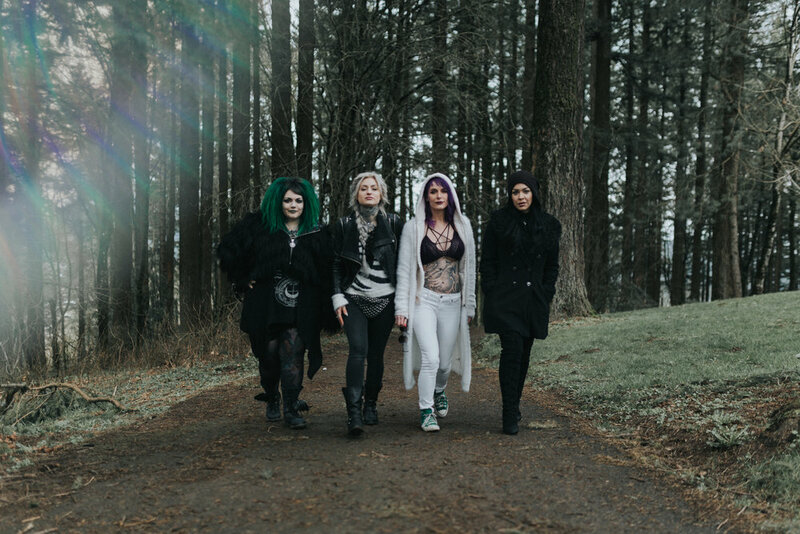 During the shows nation-wide tour of the US, The Angels keep it weird in Portland, Oregon on their search to find the nation’s best tattoo artist, I was contacted to create moody Portland inspired portraits for them. I had so much fun shooting with them, each Angel brought their own unique style and energy to the shoot! You can find their instagram here and watch the episode here.